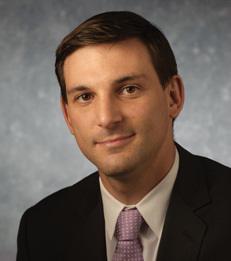 Andres Liberman joined New York University Stern School of Business as an Assistant Professor of Finance in June 2013. Professor Liberman's research focuses on financial intermediation, household finance and corporate finance. His recent work studies the value that individuals assign to a good credit reputation and the effects that the manipulation of credit scores may have on credit markets. Professor Liberman received a B.A. in Industrial Engineering from Universidad de Chile and an M.Phil. and Ph.D., both in Finance, from Columbia University.